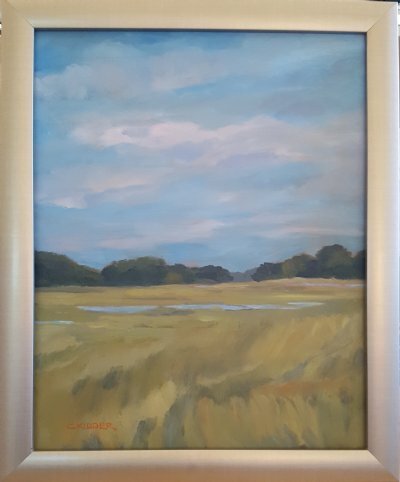 Colleen studied painting and drawing continuously throughout the 1970’s in New York and Vermont, attending workshops and classes that nurtured her need to create. 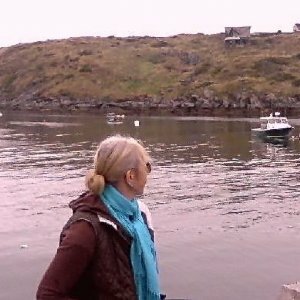 She moved to Ipswich, Massachusetts in 1992 and opened a shop called "Eliza Gray’s Goods” where she sold unique home furnishings as well as her own art work. Colleen closed her shop in 2003 and built a studio barn at her home so that she could pursue her passion for painting. The studio’s views of fields and farm life are a constant source of inspiration for her work. 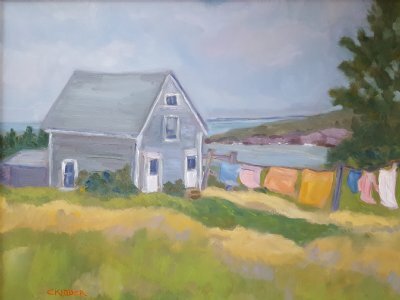 For Colleen painting is a way of remembering a place or moment in time. 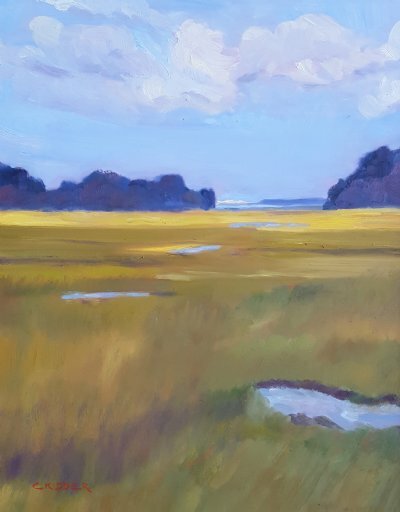 With bold and lively brushstrokes and an unlimited palette, Colleen intuitively captures the light and evokes a mood in her land and seascapes.